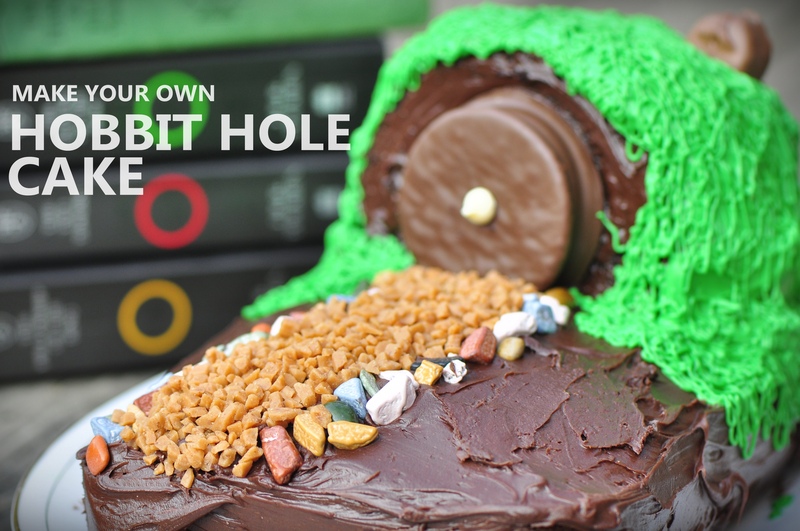 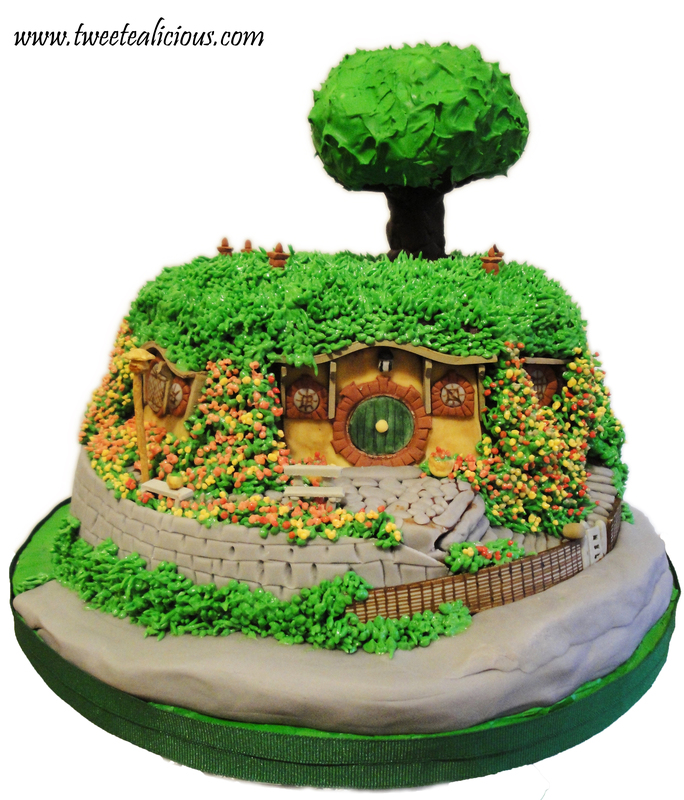 In honor of International Hobbit Week, for this edition of Geek Cake Friday we’ve gathered up enough Hobbit Hole cakes to create your own edible Shire. 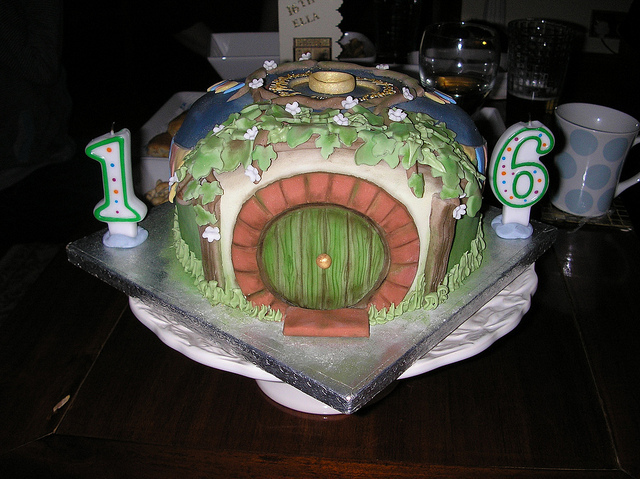 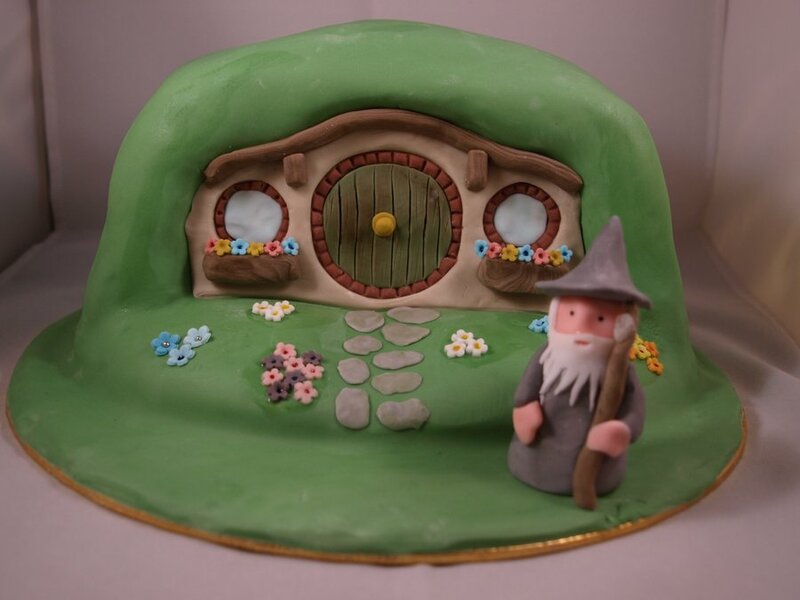 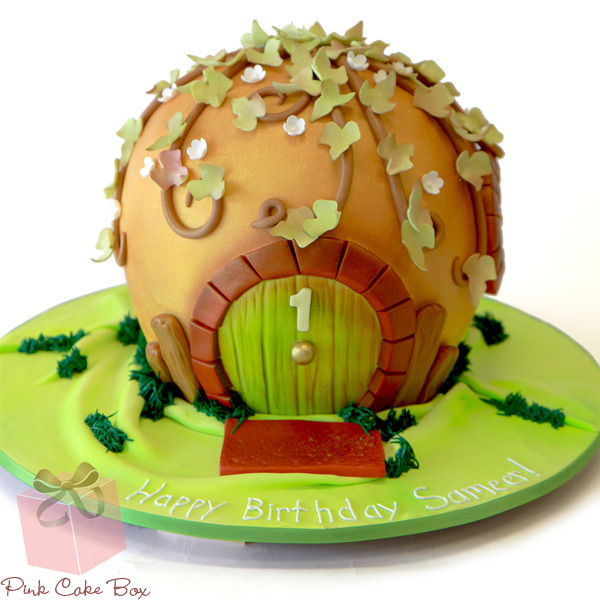 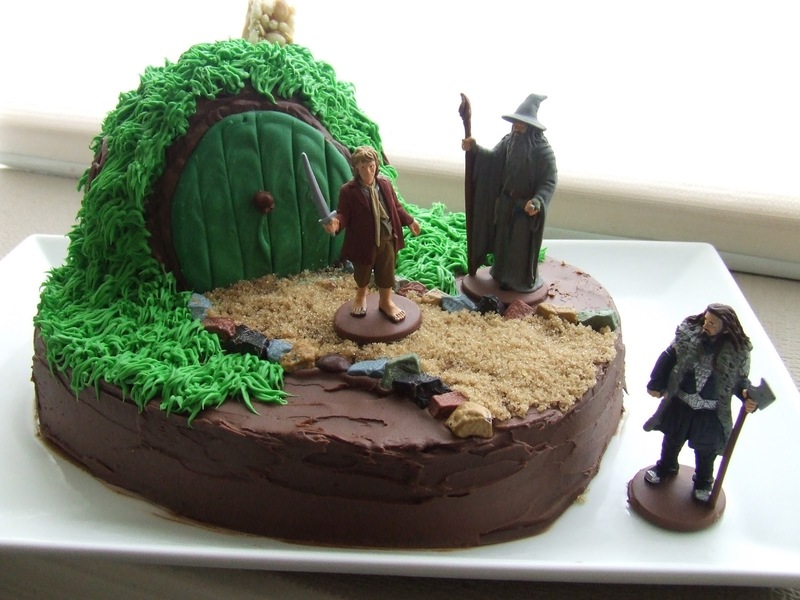 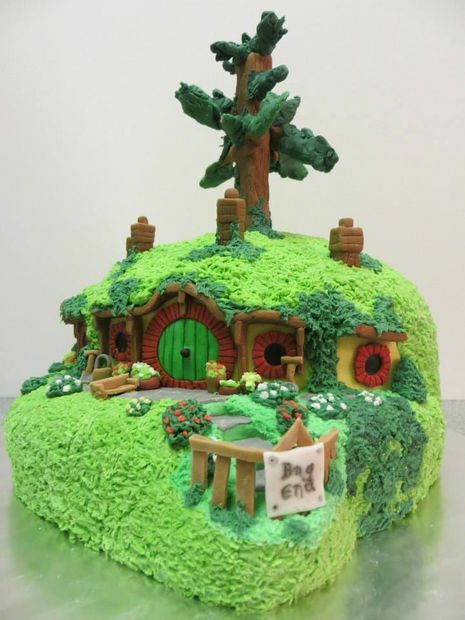 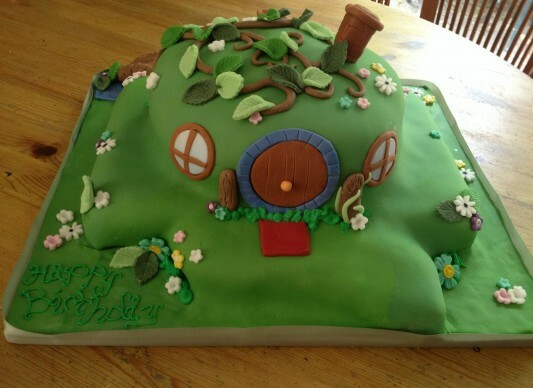 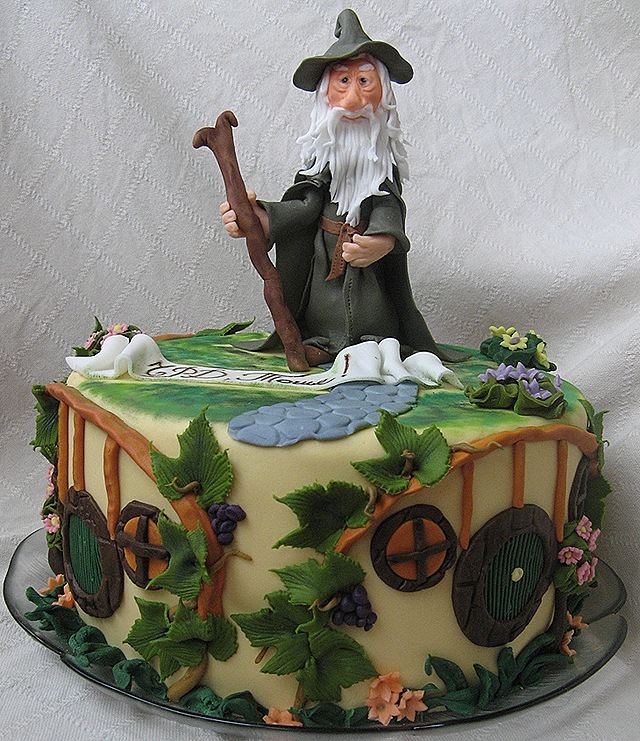 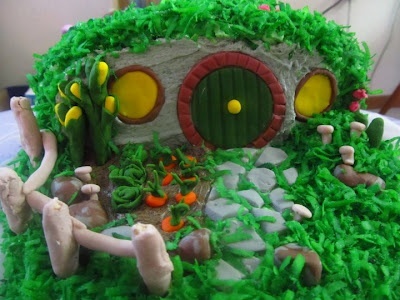 Scroll through to see renditions by professional bakeries and fellow geeks alike – including an easy tutorial from The Vegetarian Ginger on making your own Hobbit cake! 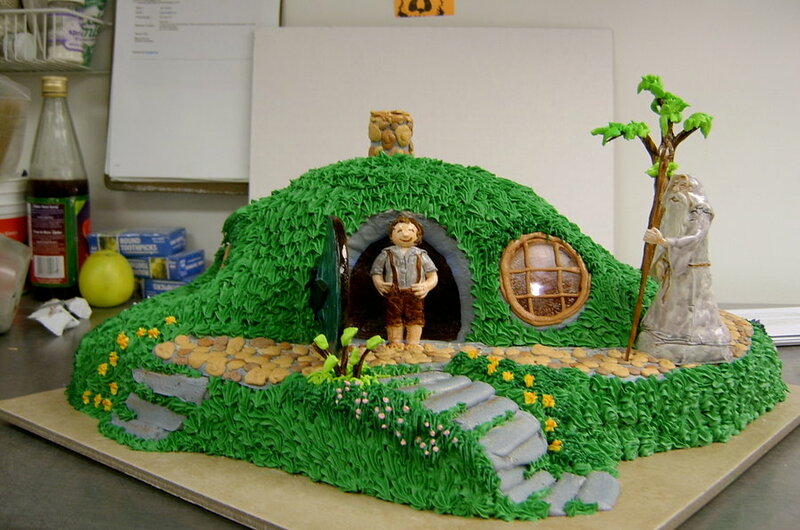 Leonard Nimoy grinning at his home made Hobbit Hole birthday cake is guaranteed to tug at any geek’s heart strings. 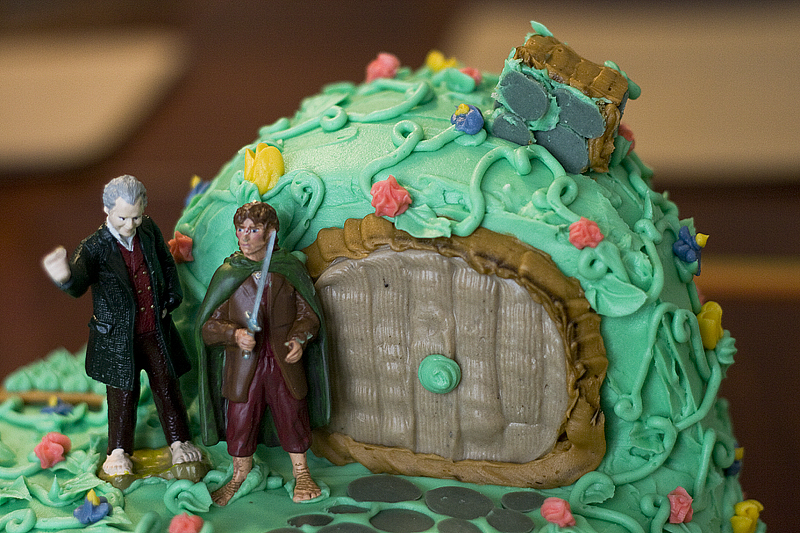 Wait – is that the 12th doctor talking to Frodo? 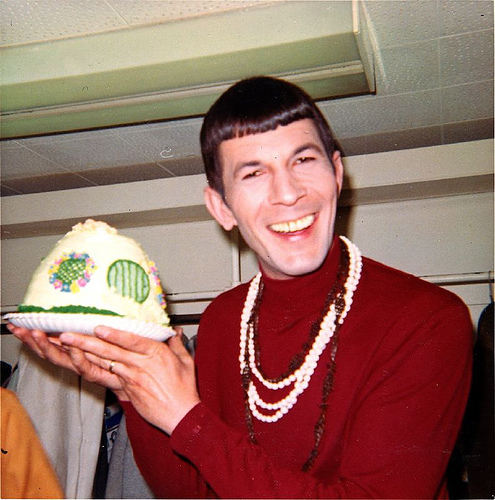 THIS IS A FIXED POINT IN TIME, DOCTOR! 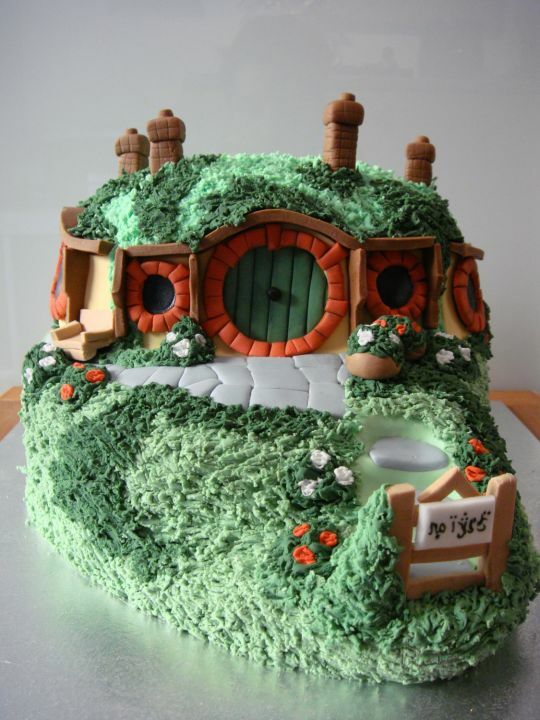 IT HAS TO HAPPEN THIS WAY! 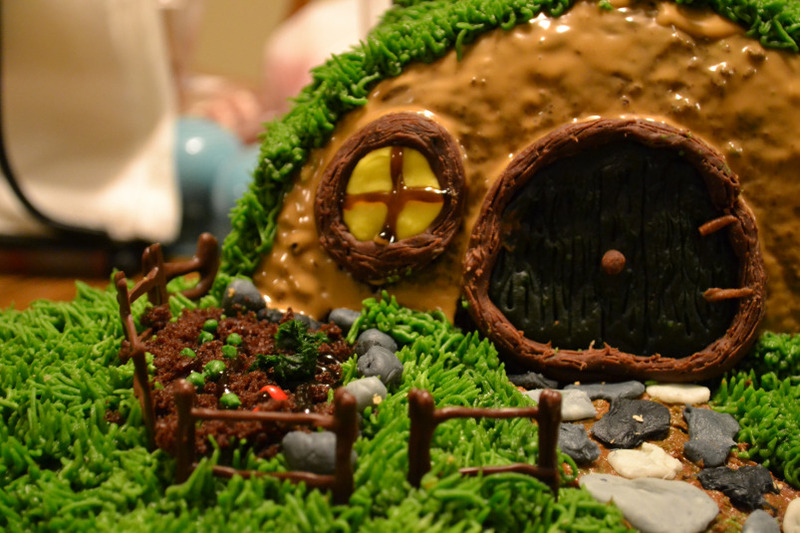 Not so much a Hobbit Hole as a Hobbit Hive – which somehow makes it even more impressive. 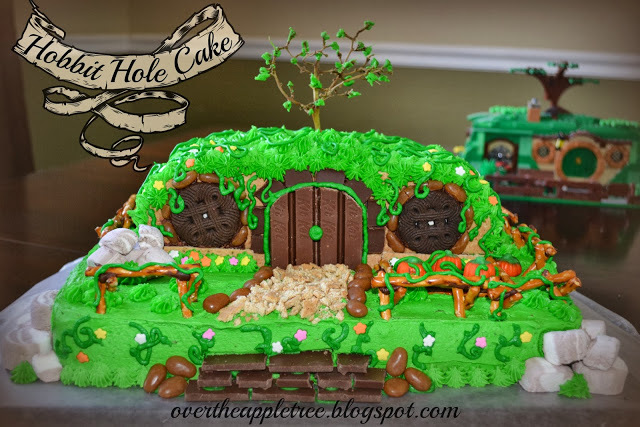 This tutorial does a great job walking you through how to make a great looking cake without coating it in gross edible play dough fondant. 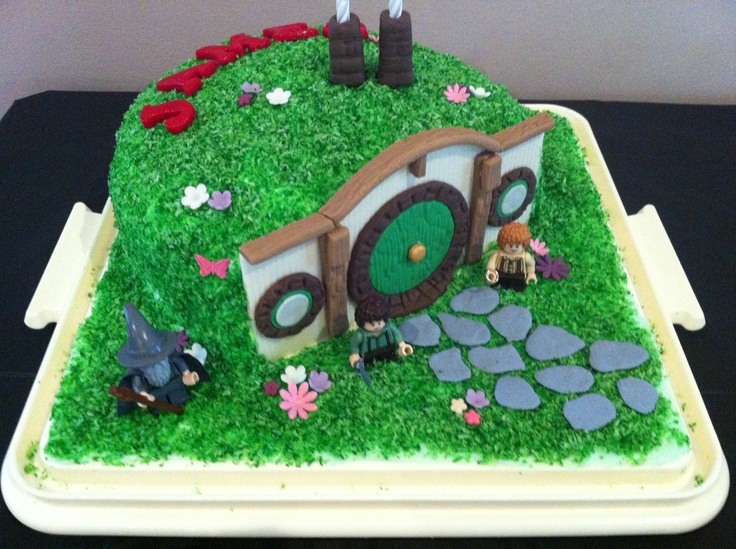 Sameer’s awesome parents have obviously committed to nerding their son up from birth. 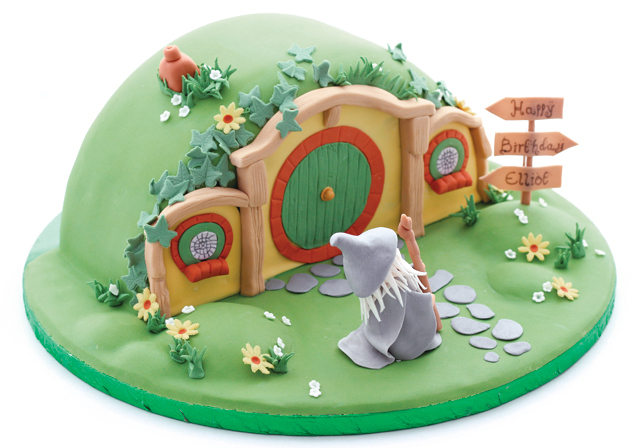 Elliot and Sameer are in good company. 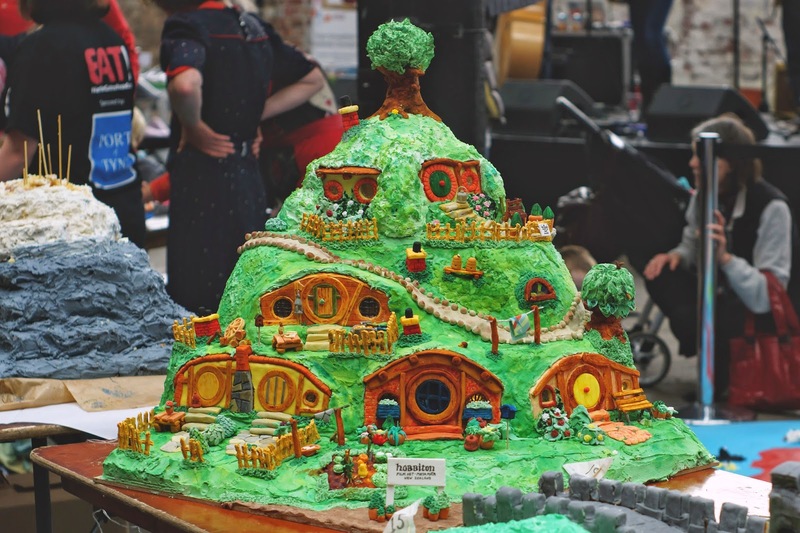 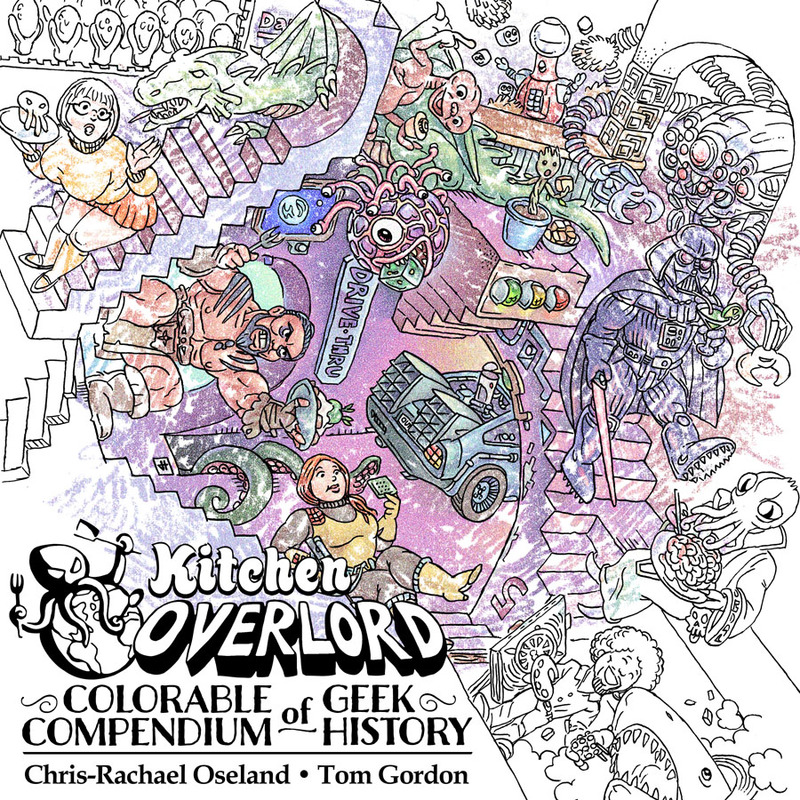 Check out the sheer number of nerds celebrating their big day with a tribute to their favorite book! 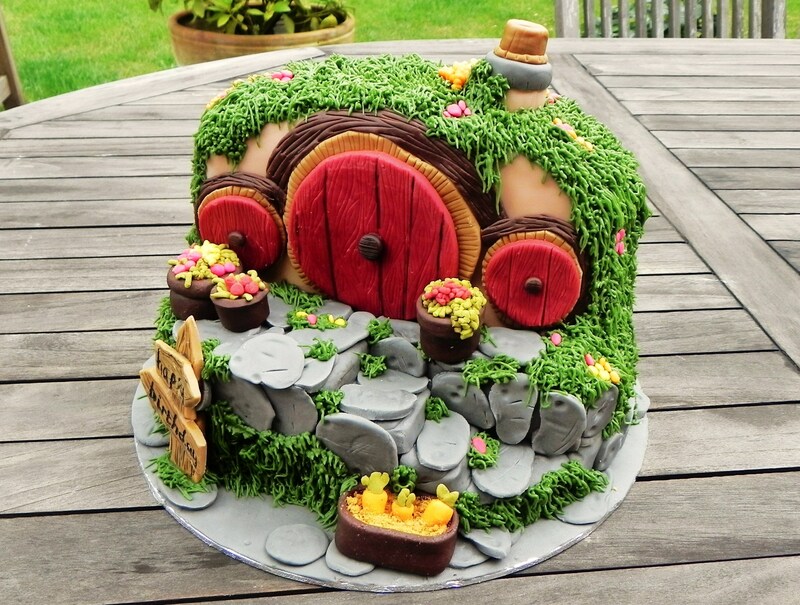 Need something savory to wash down all those Hobbity cakes? 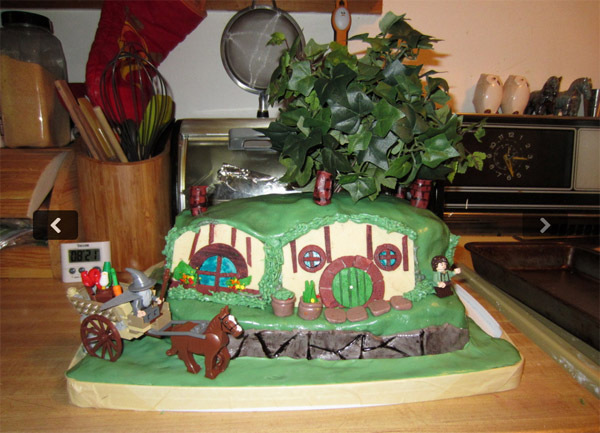 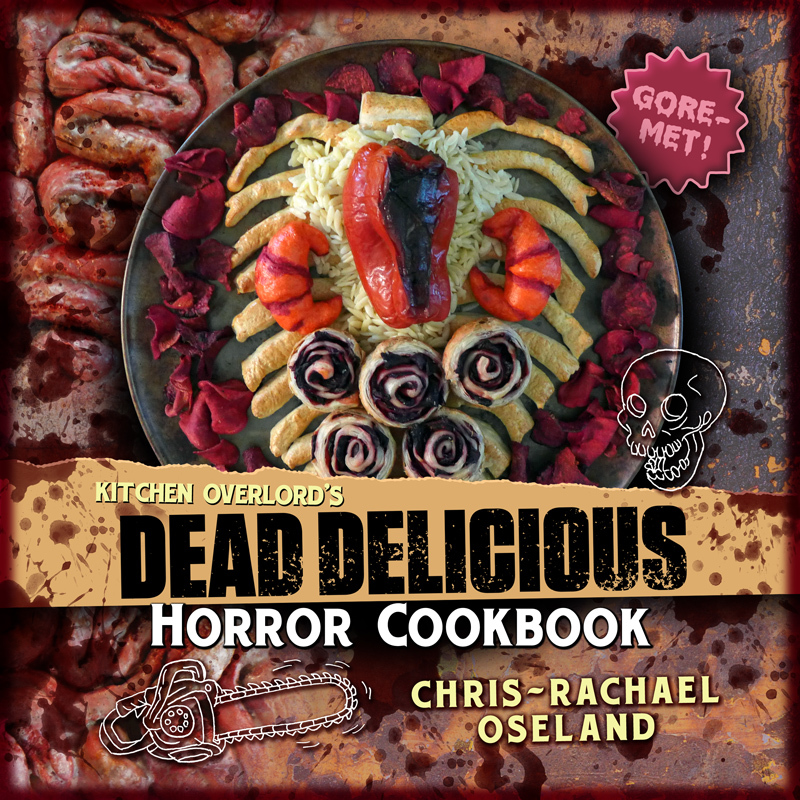 Check out more preview recipes from An Unexpected Cookbook: The Unofficial Book of Hobbit Cookery, available now!